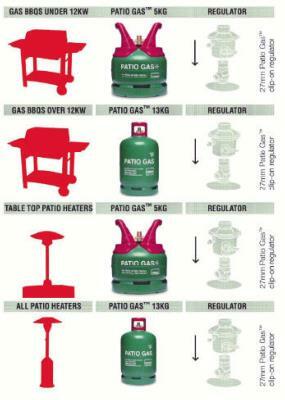 Calor "Patio Gas" is instantly controllable, clean and easy to transport, store and use. 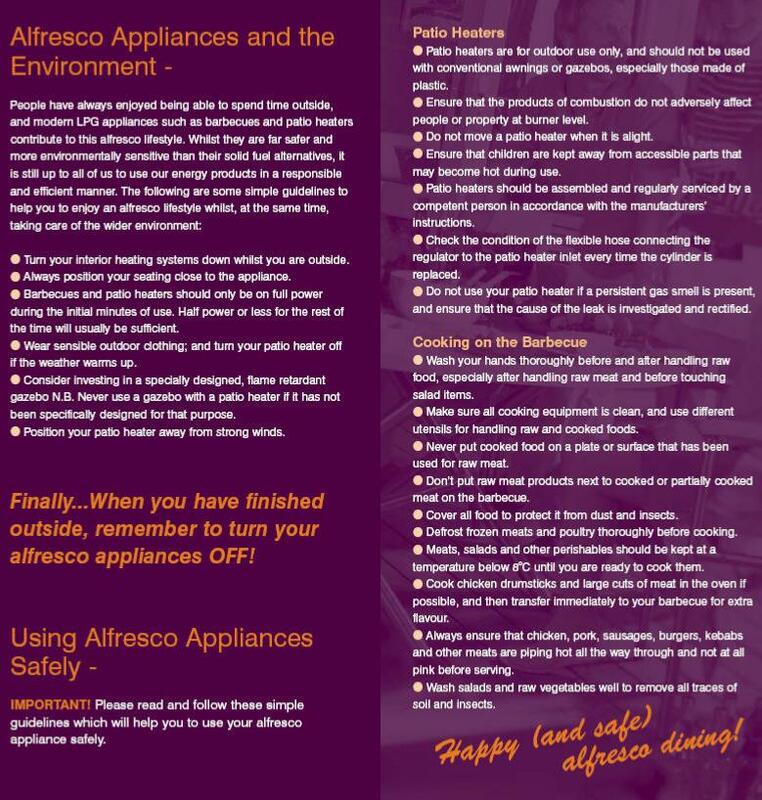 Containing propane, it is suitable for all outdoor appliances including barbecue's and patio heaters. "Patio Gas" is available in all weather performance 5Kg and 13Kg cylinders- both use the same 27mm easy-fit clip on regulator which is compatible with most new outdoor appliances. Calor has also introduced the "Gas Trac"; This device is fitted to all Patio Gas cylinders and tells you when you are low on gas, so you can plan ahead and purchase a cylinder in good time. 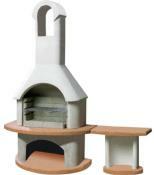 Calor gas fires and heaters supplier to Devon, London and UK wide. 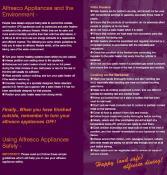 Lots of information below to help you choose the correct gas cylinder and regulator. Accessory Supplier From Calor Gas Dealer Barnstaple Devon. 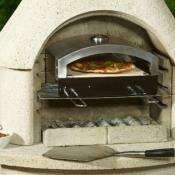 Usually used for smaller 2 burner gas barbecues and small outdoor heaters. For use with a 27mm clip on regulator for easy change over. Will not freeze if stored outdoors. 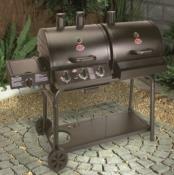 Usually used for larger 3, 4 and 6 burner gas barbecues and large outdoor heaters. Usually used for camper vans and caravans. 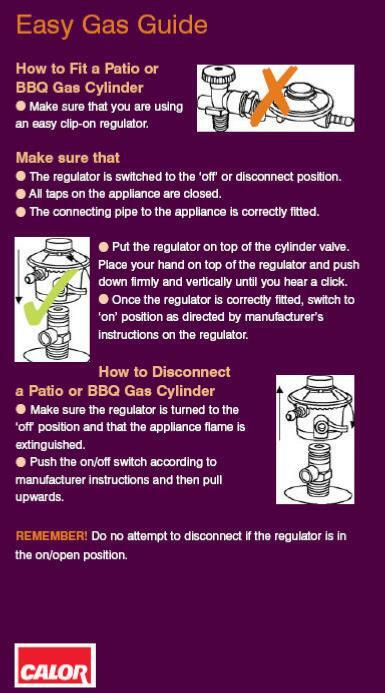 For use with a propane screw on regulator. Usually used for large cookers and appliances. Can be used for large gas barbecues and heaters. Usually used for small indoor portable heaters and fires. For use with a butane clip on regulator. Can freeze if stored outdoors. Usually used for full size indoor portable heaters and fires. Usually used for camping and small appliances. For use with a butane screw on regulator.